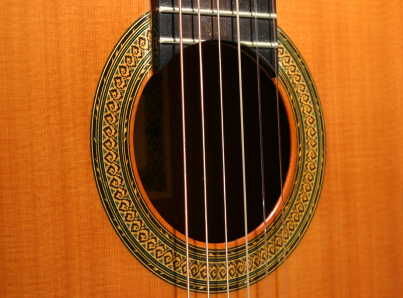 These variations are based on the famous B Minor study by Fernando Sor (Op. 35, No.22; Segovia No. 5). The haunting theme is ideal for the flute and is set off by simple arpeggios in the guitar part. The first variation will really wake everybody up and the second variation in B major reveals the sunny side of this melody. The last variation considers what may have happened if Sor met Villa-Lobos.